Suspected Taliban insurgents set off a car bomb at a US-operated base in Afghanistan, according to officials. At least four people were reportedly killed and six others wounded. It occurred shortly after US Defense Secretary James Mattis arrived in the country. The attackers detonated the car bomb at an entrance to Camp Chapman, a secretive facility manned by US forces and private military contractors, said Mubarez Mohammad Zadran, a spokesman for the provincial governor, as cited by Reuters. A mini-van was used to target security guards at the base, provincial police chief Gen. Faizullah Ghyrat said, as cited by AP. 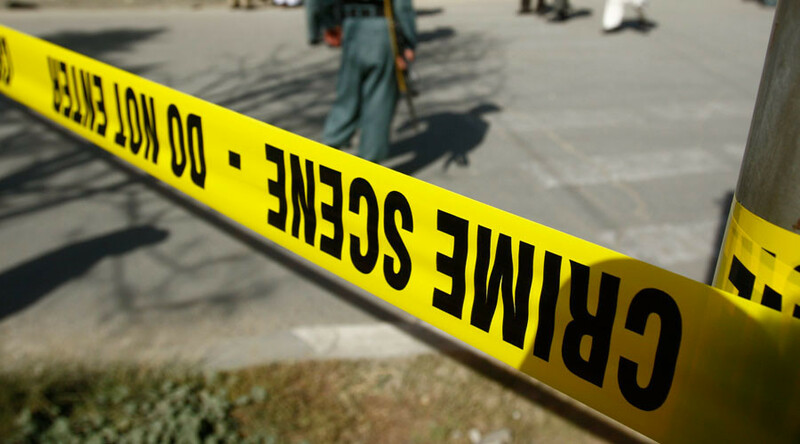 He said at least four security guards were killed and six others wounded in the attack in the eastern province of Khost. The attack was also confirmed by William Salvin, a spokesman for the US military in Afghanistan. It occurred after Mattis’ arrival to discuss the situation on the ground, as President Donald Trump contemplates sending more troops to Afghanistan. The US currently has around 9,800 troops in Afghanistan. Although Washington ended its combat mission against the Taliban in 2014, troops are currently involved in backing up Afghan forces on the ground. More than 100 Afghan soldiers were killed and injured in a Taliban attack on a military base in northern Afghanistan on Friday, according to the country’s Defense Ministry. The attack prompted Afghanistan's defense minister and chief of staff to resign on Monday.